Play Supra Hot online for free now! 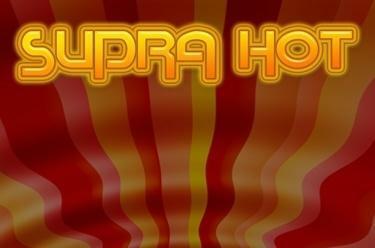 25 win lines help you off to a good start with Supra Hot! 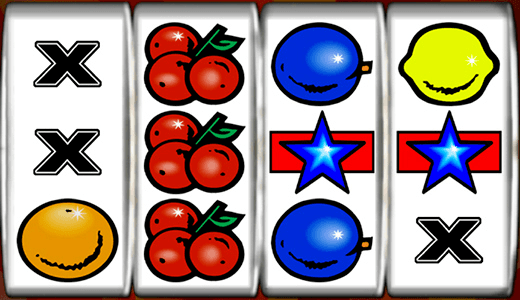 Your aim: Land 4 identical symbols along the win lines - all lines run in different patterns from left to right across the reels. In order to win you have to land at least 3 identical symbols along a win line without interruption. The important thing is that your winning combination begins on the first reel on the left. Can you get 4 matching symbols along a line?